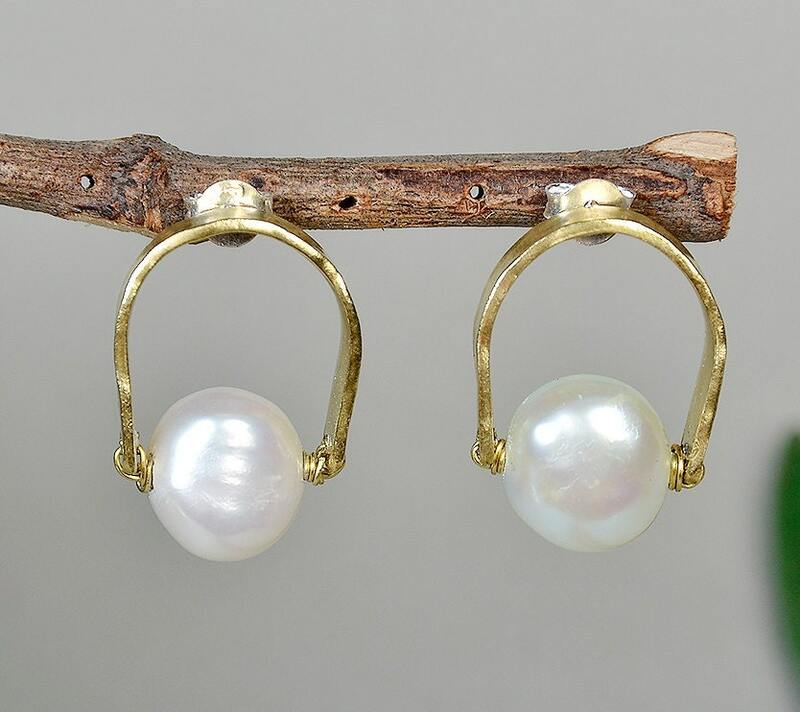 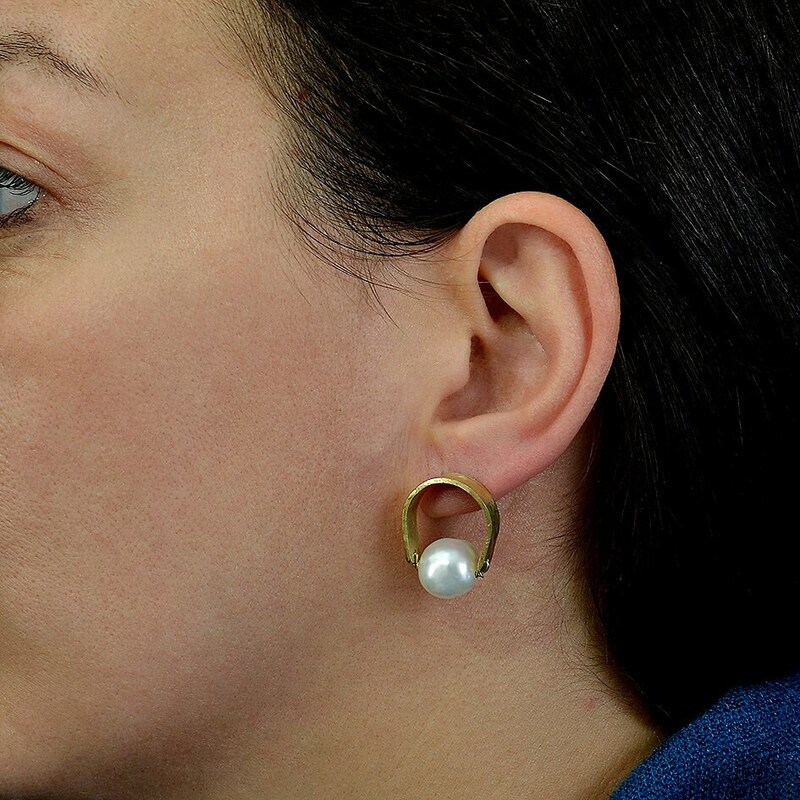 Gold fresh water pearl stud hoop earrings with sterling silver posts and clasps. 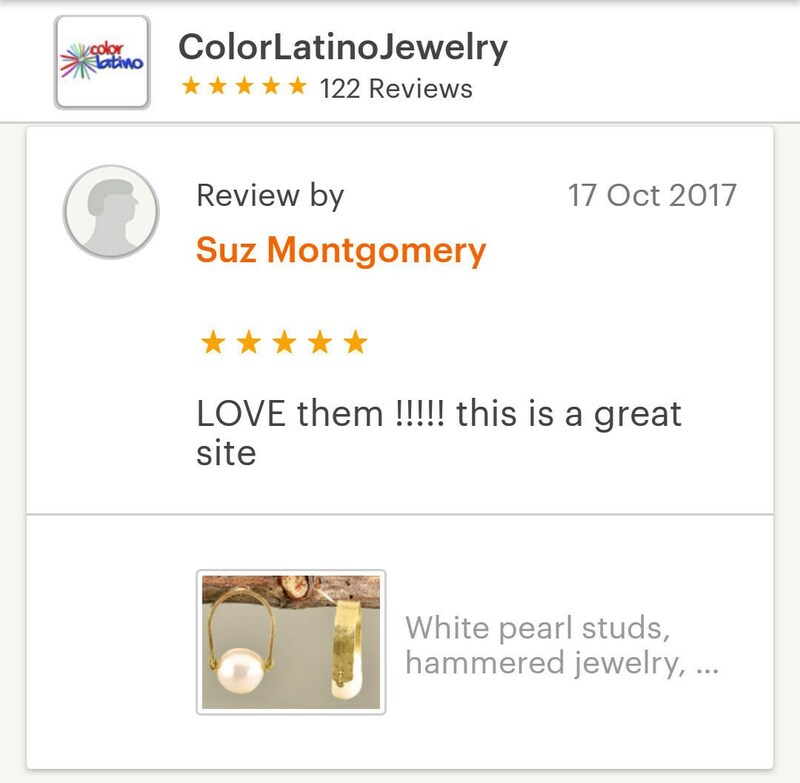 If you are looking for a pair of bridesmaid or bridal earrings, these feminine minimal stud earrings are a great choice for you or for a bridesmaid gift. 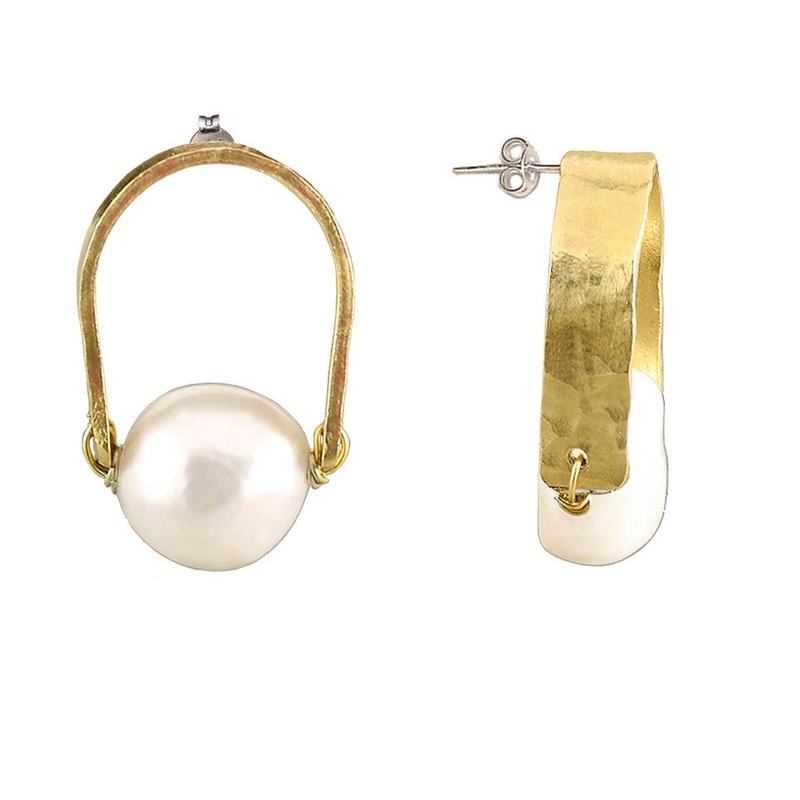 They are hammered handmade designer stud earrings from our brass jewelry collection. 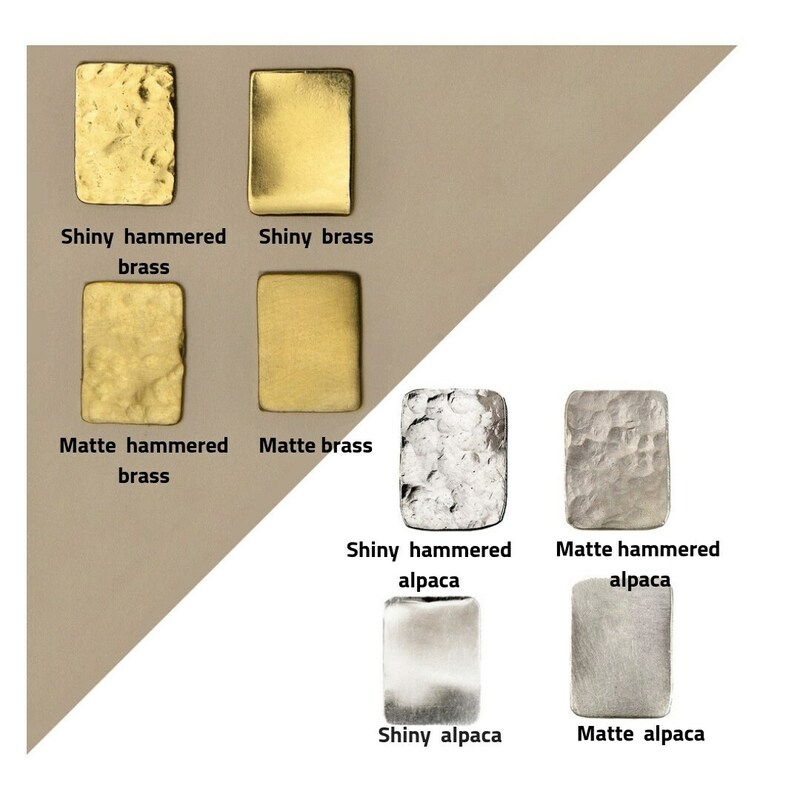 Designed on a brass or alpaca sheet, cut, hammered and adorned by hand. 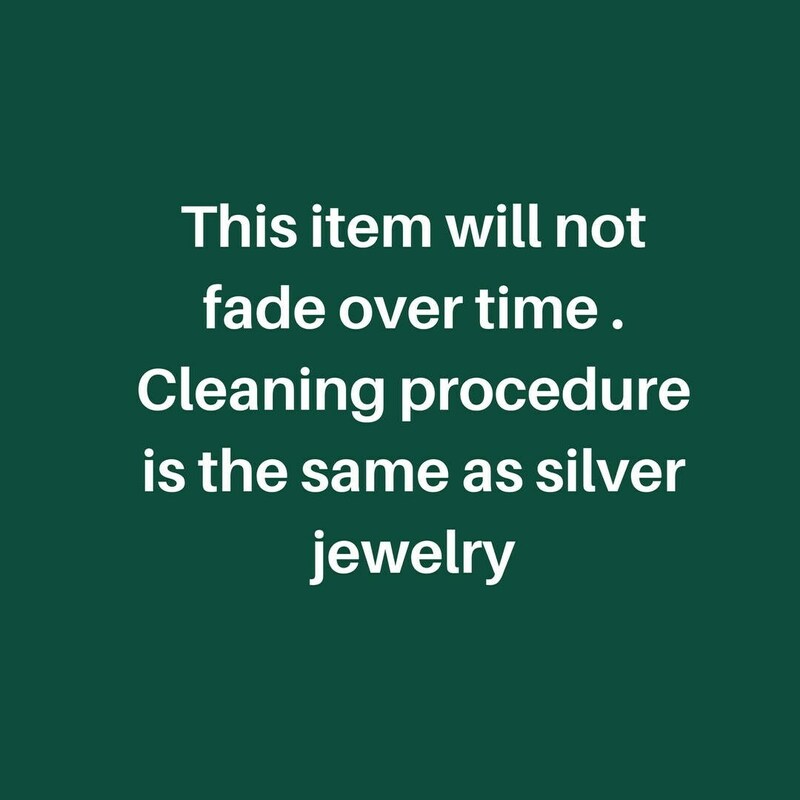 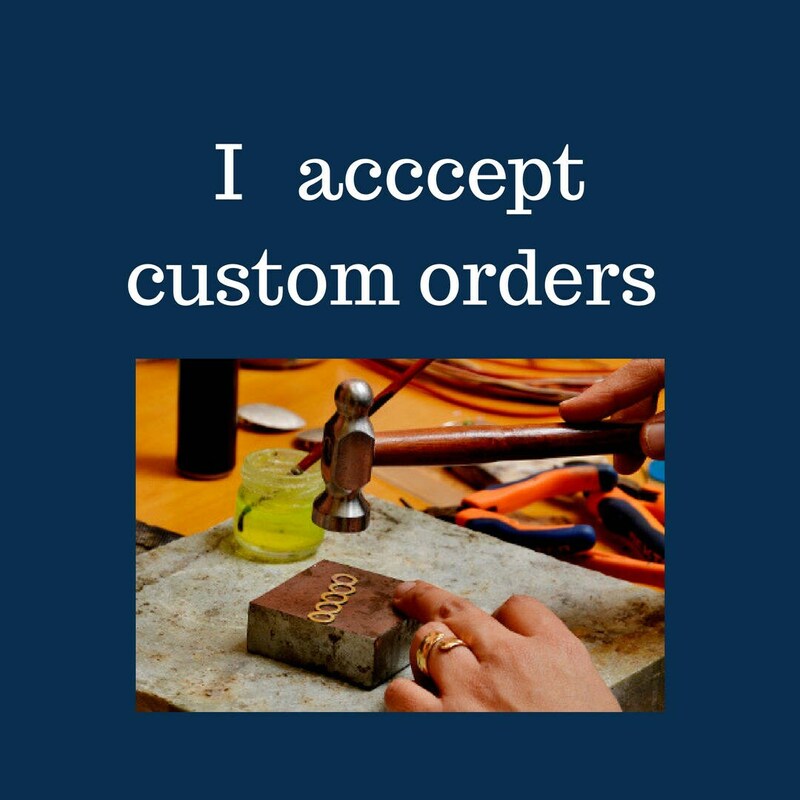 Cleaning procedure of brass and alpaca jewelry: Place some metal cream polisher on the metal part of the earrings and polish them with a cloth.